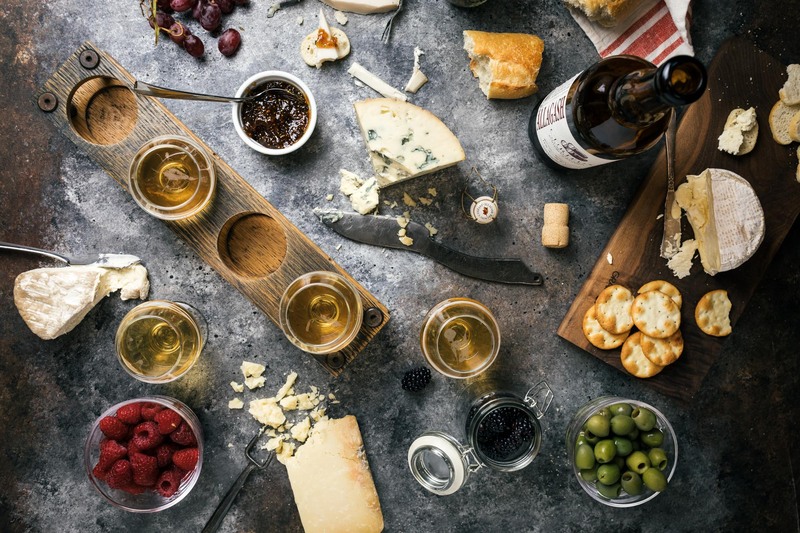 In the world of food pairing, beer and cheese ranks right near the top for us. It just works. Because of the deliciousness of this pairing, we’ve had tastings with people from all over the brewery ranging from our brewmaster to the head of our quality department. From those various sessions, these tasting combinations rose to the surface. 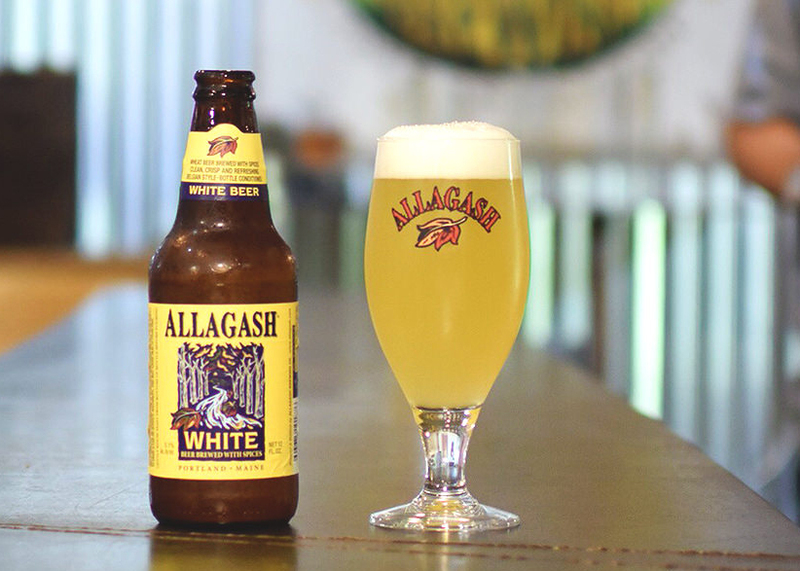 Allagash White is without a doubt the most well-known of our beers. For those who haven’t had a try, White is a traditional Belgian-style wheat beer with balanced notes of citrus and spice. Its pale straw color and lightly hazy body hold traditional floral and citrus esters created by the yeast itself. 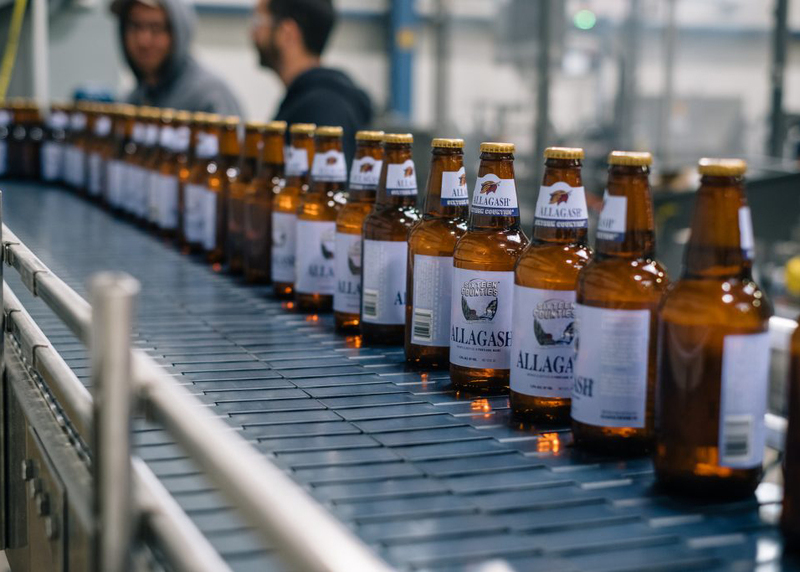 What many Allagash fans might not know is how nicely those fruit-forward esters pair with cheese. 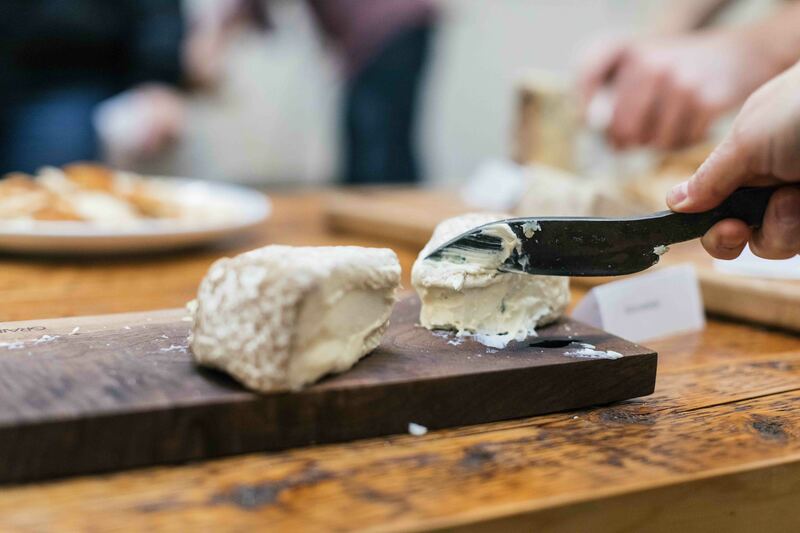 We’ve enjoyed pairing it with the spoonable texture in Harbison from Jasper Hill Farm. The witbier matches the cheese’s woodsy, lemony flavors and delicate bloom rind with an equally rich flavor and cleansing carbonation. 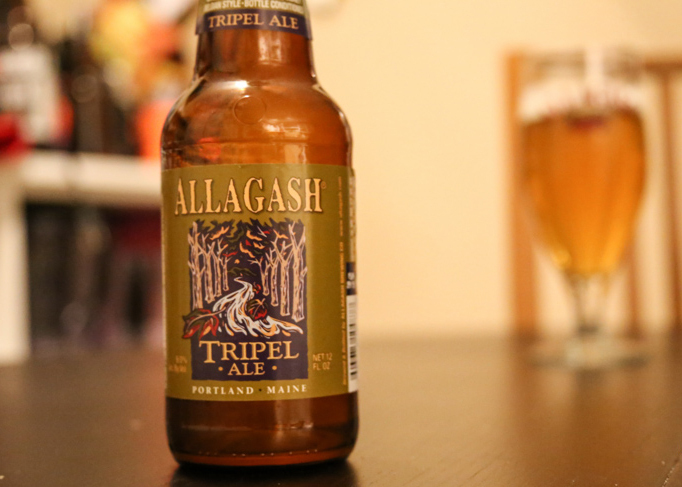 In a nutshell, our Tripel is a Belgian-style golden ale with aromas of passion fruit and herbs. It has a full flavor with nice perceived sweetness that works with the bright buttermilk tang and savory brown butter notes of the firm Landaff. The Landaff itself has a nice semi-firm texture, giving some creaminess for the dry, effervescent Tripel to play off of. To make Curieux, we age Tripel in bourbon barrels for seven weeks and then blend it back with a portion of fresh Tripel. To pair with it, we have a stunner of an aged goat cheese. It’s loaded with a depth and breadth of savory and nutty notes. Unlike most goat cheese, this one is firm, cutting more like an aged cheddar. There’s just something special in how Midnight Moon complements the notes of vanilla, coconut, and bourbon in Curieux. Gouda is reportedly one of the oldest recorded styles of cheese. In addition to being around for a while, it takes a little bit of age to come together as well. The Beemster classic ages for eighteen months, producing crystallization in some of its sugars for pops of crisp texture. 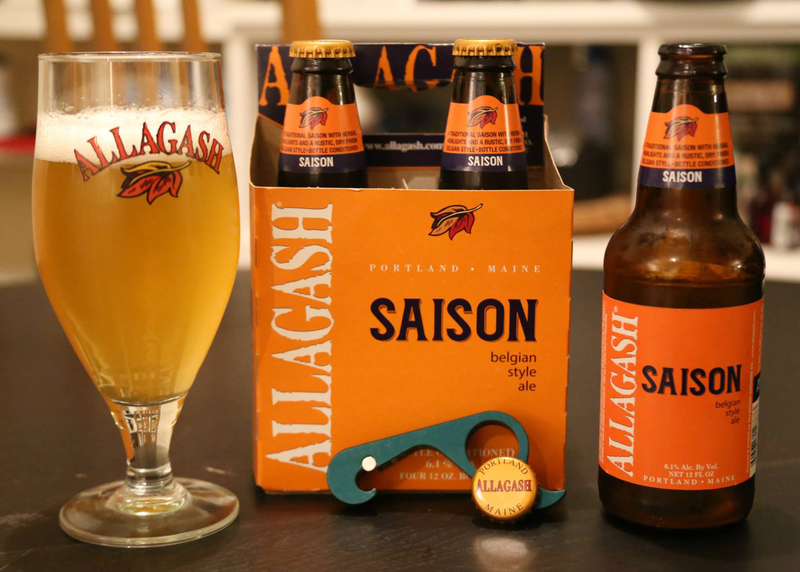 Its buttery, nutty notes carry their own when paired with the spicy, tropical fruit notes in our Saison. Another important characteristic of Saison is that it finishes bone dry. This means with each sip of beer, your palate will be wiped clean and prepared for another mouthful of gouda. Nancy’s Camembert comes from a mix of sheep’s milk, cow’s milk and cow’s cream. It’s a soft, spreadable cheese with a smooth and buttery flavor. 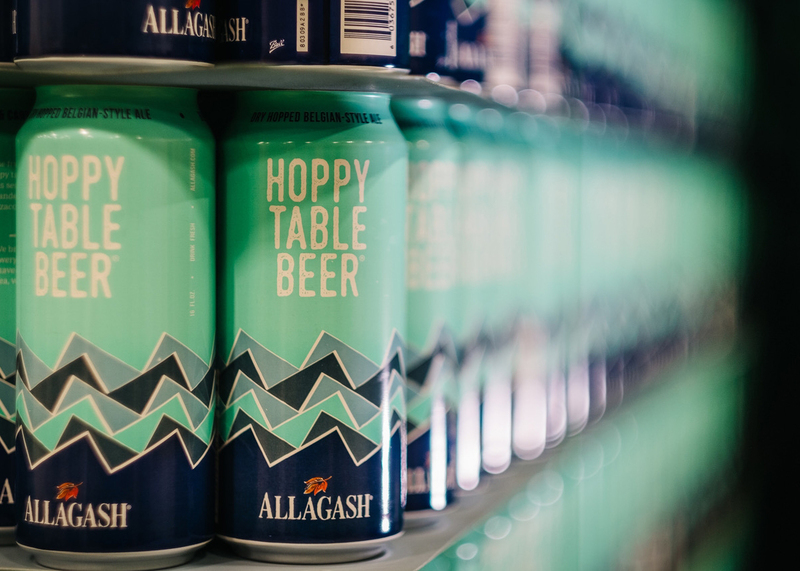 We’ve really enjoyed the way its subtle, smooth flavor pairs with the fruit-forward esters and cereal grain character in Sixteen Counties—a beer we brew with 100% Maine-grown grains. 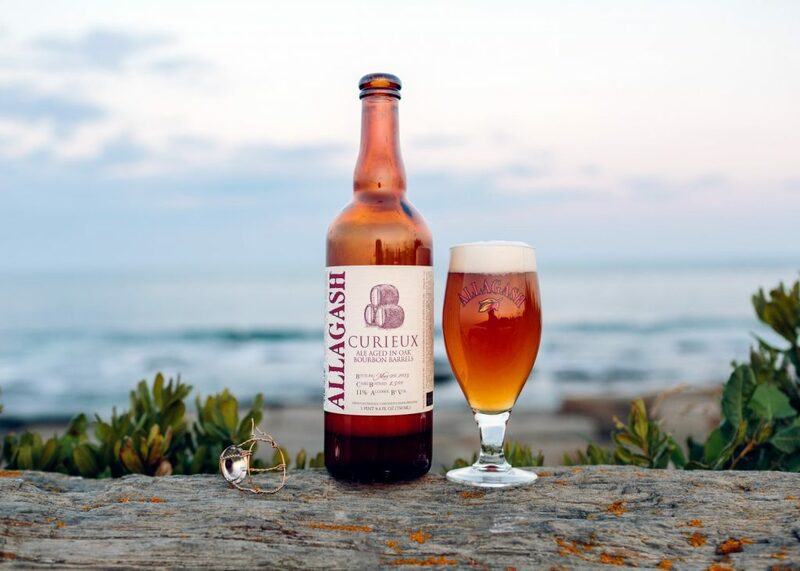 Hoppy Table Beer is a dry hopped, Belgian-style ale contains notes of citrus and stone fruit. It’s made to be flavorful enough to pair with a hearty meal, while still keeping the ABV low at 4.8%. Meaning, you’re good to have a couple with dinner. When paired with the Cabot, the beer’s piney hop aspects help to bring out the creamier notes in an otherwise flaky, piquant cheddar.